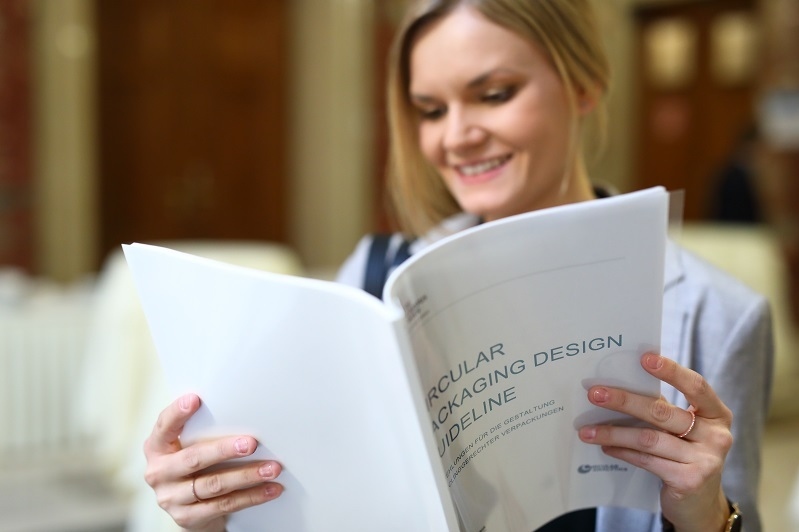 The publication was drawn up by the team at the university’s Competence Centre for Sustainable and Future-orientated Packaging Solutions, and covers the entire value chain across the packaging industry. Additional input has come from a council of experts and businesses, again from up and down the chain. The document will be upd ated in response to any new research findings, as well as changes in materials technology or infrastructure, whether collection, sorting or recycling. 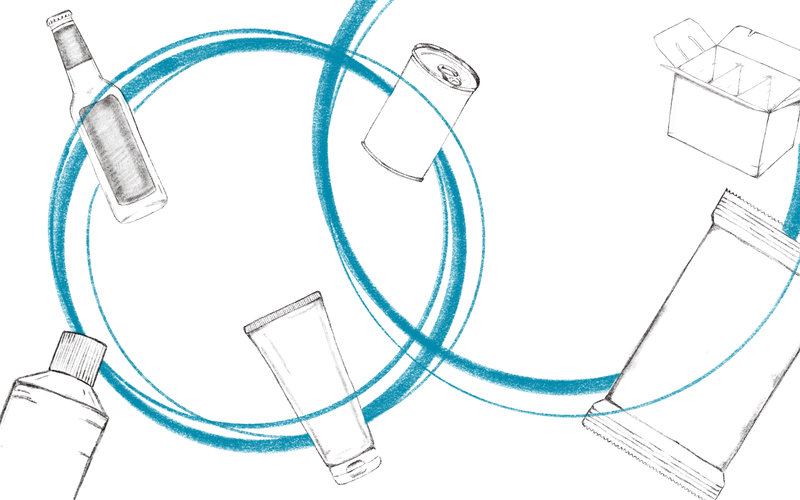 The intention is to provide basic information on sustainable packaging design, including ‘design for recycling’ recommendations for all those involved. The focus is also on ‘design from recycling’, the second key element within a circular approach, looking at the opening-up and development of markets for recycled and secondary raw materials, as well as the extension of existing collection and recycling systems. Different materials and polymers are given sections of their own within the Guideline. Separately, FH Campus Wien, the Vienna-based University of Applied Sciences, says it is actively pursuing involvement in IAPRI’s Active & Intelligent Packaging Working Group.